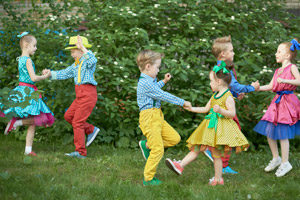 This is the perfect course to dance with your child. Lots of bonding and great fun. 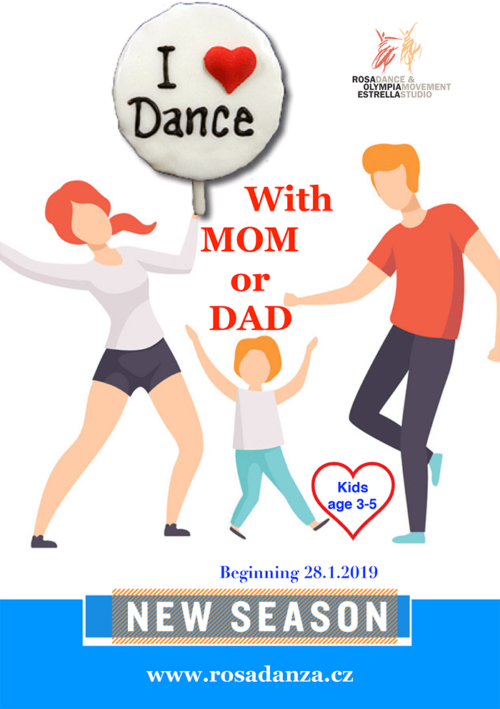 Also a great starter course for little dancers that still want to be with Mom and Dad and are not yet ready to go into a class on their own. 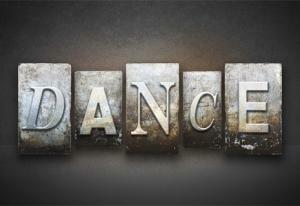 They can start with a parent and transfer into one of our Pre-dance courses when they are ready.